Can I take a picture? It’s one of my hobbies and I’m absorbed in it. 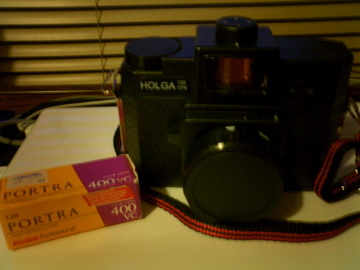 and another one is HOLGA that is my precious thing. It looks like a toy but you can take awesome pictures. I brought 1 film from Japan and I developed it here. “Where did you get this !! Oh my gosh…”a clerk woman said. I asked her that I could get that kind of film here in Toronto. So I really wanna buy new one. 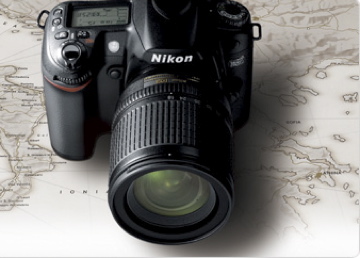 If I get new camera,I will carry it everyday!! I have taken many pictures since I arrived here. I take anything that I wanna take. This is my friend Jake from Korea,I took this in Canada’s Wonderland. I wanna keep taking pictures in all my life. When I’m taking picture,everything looks special. That’s why I like taking pictures. Posted in Toronto. Bookmark the permalink.